Max Factor has really stepped up their game in the last year. Before then I hardly heard about their products from bloggers, but lately so many bloggers have been raving about their mascaras, lip products and CC Cream. 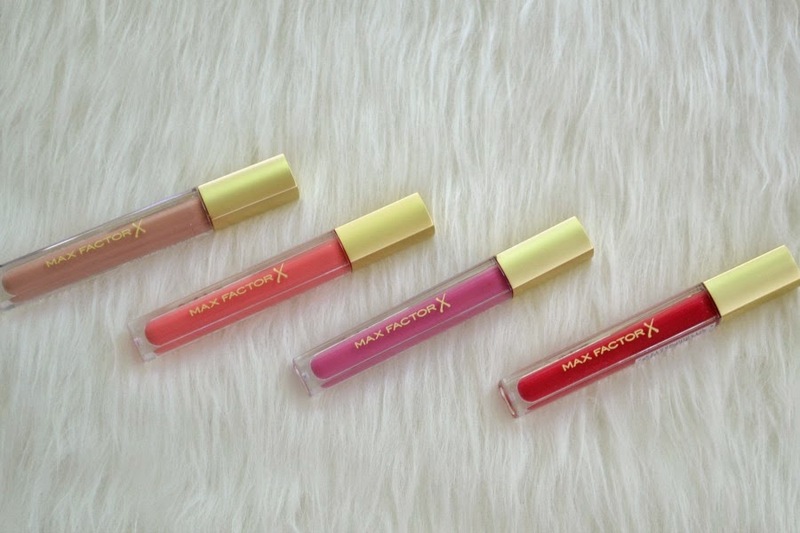 Their most recent release is their Colour Elixir Gloss. There are 5 colours available and I was sent 4 of them to trial. 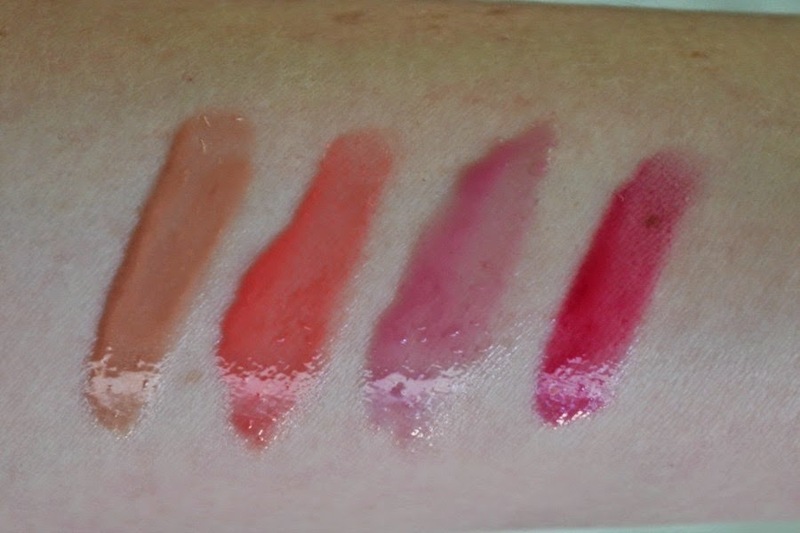 I've always had a soft spot for lipglosses as they're easy to use and low maintenance. The packaging on these are sleek. It has a doe foot applicator for quick and easy application on the go. The above picture is just one swatch. You can tell that, even though they're lip glosses, they're quite pigmented. I found it was a bit hard to build up the colour with a second swatch. 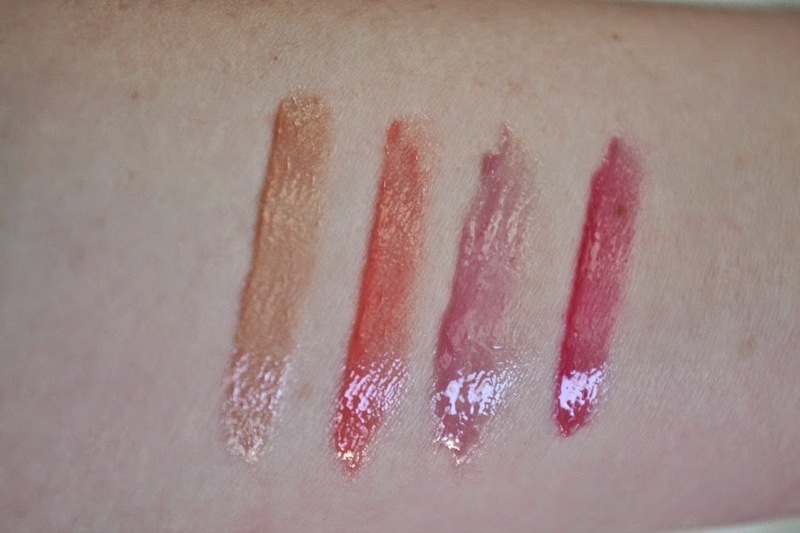 Lustrous sand is quite beige on my arm, but swatched on my lips it doesn't really show up. I have quite pigmented lips and this just made them look shiny and glossy. I'm actually glad that it isn't too pigmented as beige looks awful on my lips since my natural colour is more on the pink side. The other colours showed up better on my lips. I love all 3 colours and have been wearing them daily for the last month. There is just enough colour to give some brightness to my face but it's a lot less upkeep than a lipstick. I love the fact that I can also have these on my lips for a couple of hours without needing to touch up or apply a lip balm. These are really hydrating and are perfect for anyone with lips that get dry easily. 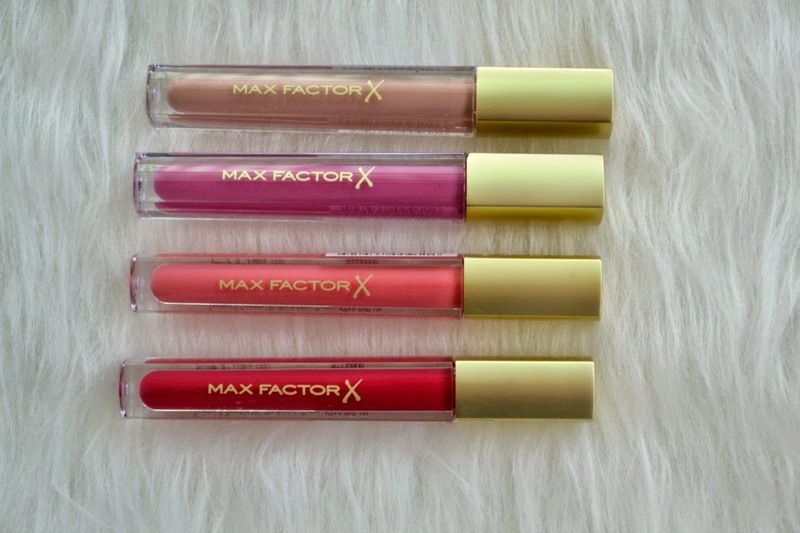 They retail for $19.95, but Max Factor is often on sale at Priceline so keep an eye out to get them at a cheaper price. 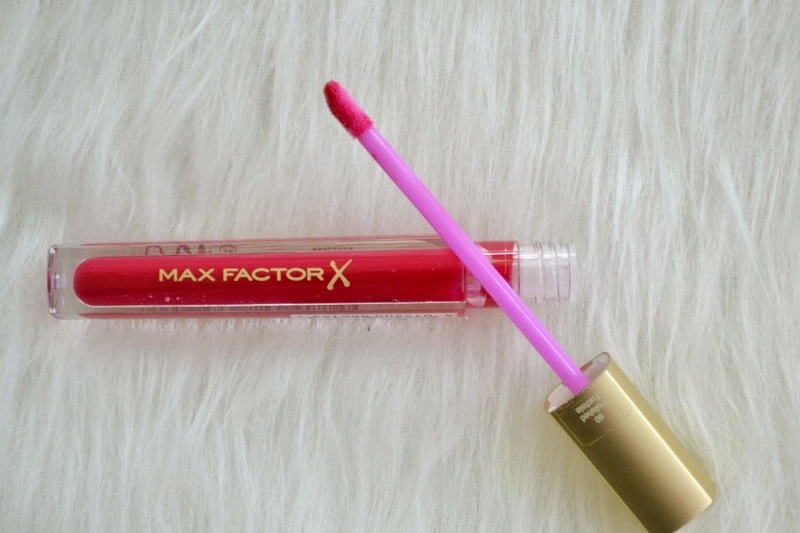 Have you been impressed with any Max Factor products lately? They really do! They look so much nicer than most drugstore lipglosses. It's so pretty and perfect for summer! I really like the look of the corally shade! If you see them on sale, pick at least one up. They have a wonderful formulation.